Somewhat ironically, moving to The Big Easy is no easy feat. At least not when you’re planning on doing it alone. You’ll need a great moving company by your side to lead you there, and Simonik Moving and Storage is just the team for the job. We’ve been moving homes like yours since 1977. Our dedication to quality has helped us become BBB accredited ProMovers along the way. 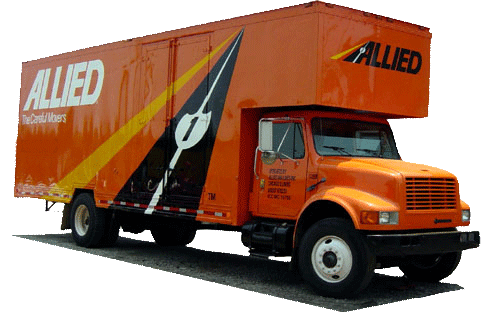 We’re also proud to be a part of the Allied Van Lines network, which gives us the resources we need to carry out your move from NJ to New Orleans, or anywhere else in the United States. Not sure if your move-in and move-out dates perfectly align? We also offer long and short term storage options to help you complete your New Jersey to New Orleans move with ease. You won’t have to worry about movers moving your boxes into a traditional storage unit either. We can leave the whole shipping container at a secure storage facility until you need it. We serve North and Central New Jersey, including: Hunterdon, Mercer, Middlesex, Monmouth, Morris, and Somerset counties. As a recipient of the Mover of the Year award from the New Jersey Warehousemen & Movers Association, you know that we’ll take care of your move from NJ to New Orleans with professionalism and pride. Call Simonik Moving & Storage today to learn more about our legendary moving services, or simply fill out our online form to request a free in-home estimate for your NJ to New Orleans moving needs.